P Mac’s reputation in the stone cleaning and stone restoration industry in Ireland has continued to grow over the years. We started off in 1999, specialising in cleaning, polishing and transforming marble and stone floors in the residential market. Each new contract we won presented different challenges; solutions were sought and we strengthened our expertise as we went along. We looked to the wider European and American market for expertise. We spent some time in Italy, learning the art of stone preservation, restoration and protection. After all, the Italians have been restoring marble in monuments such as the Colosseum since the Middle Ages. We still buy a lot of our equipment from Italy, and all our stone cleaning products are imported from there. Our expertise in stone restoration led us to larger contracts in the stone cleaning and stone restoration industry. 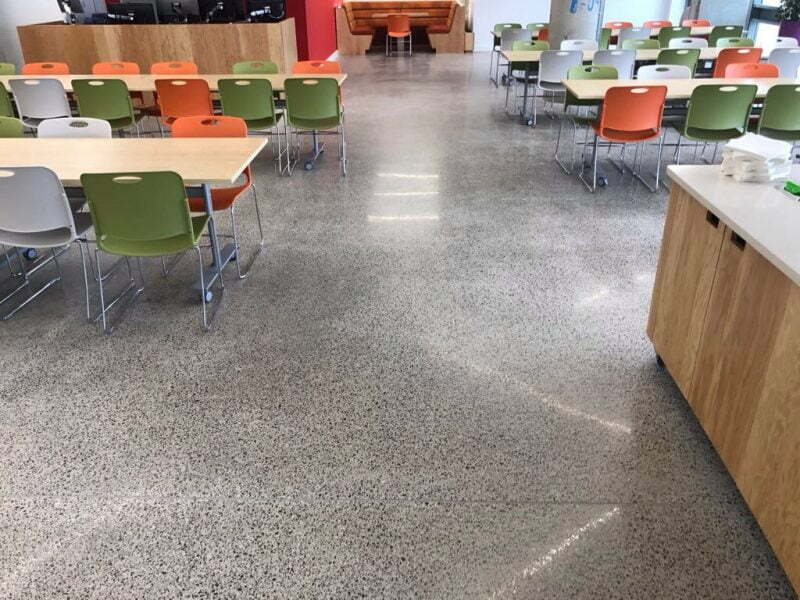 One of the jobs we are most proud of is the restoration of the encaustic tiles in Christchurch Cathedral. The stunning results obtained encouraged us to apply for Heritage Contractor status which was awarded to us because of the care we take and knowledge we possess when it comes to cleaning and preserving stone floors and facades. Our Heritage Contractor status has been renewed annually for over 10 years. With an expanding team, we were able to take on contracts such as the chewing gum and graffiti removal contracts we have in place with Dublin City Council. We have grown both our workforce and our plant and machinery numbers over the years. Always determined to stay at the top of our game, we decided to apply for the ISO Quality Standard Management System in 2002. As the company expanded, we needed to ensure we continually delivered top quality workmanship and consistently superior customer service. We have maintained ISO Quality Management System certification ever since and been highly recommended on several occasions for our customer-focused approach. 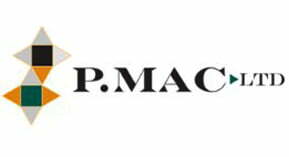 Today, P Mac employs 30 people, with a fleet of 10 vans and various pieces of stone cleaning and stone floor polishing equipment out on the road on a daily basis. We still take great care of our residential customers and have a dedicated team of professionals who look after this area. However, we also have operatives working on large building sites, at heights, in live traffic situations, and in proximity to various chemicals. These are potentially hazardous situations. Safety has always been a priority for P Mac, but adhering to safety standards has become even more relevant to the company in recent times. More employees, plus an increase in the number and size of contracts, has left us managing more equipment and exposed us to an increased risk of accidents in the workplace. Our safety record to date, we are very proud to say, is excellent – with only a few minor injuries to report over the years. However, as always, we strive to remain at the top of our game and exceed expectations at every level. We decided last year to apply for accreditation from Safe-T-Cert – the safety management accreditation system for the construction industry. We appointed our Operations Manager, Anthony, Head of Safety and also appointed two Safety Officers. Anthony and his team underwent special training in this area and introduced processes and procedures to prepare the company for the Safety Audit. This has had a great impact on increasing employees’ awareness of their own safety in the workplace and that of other team members. 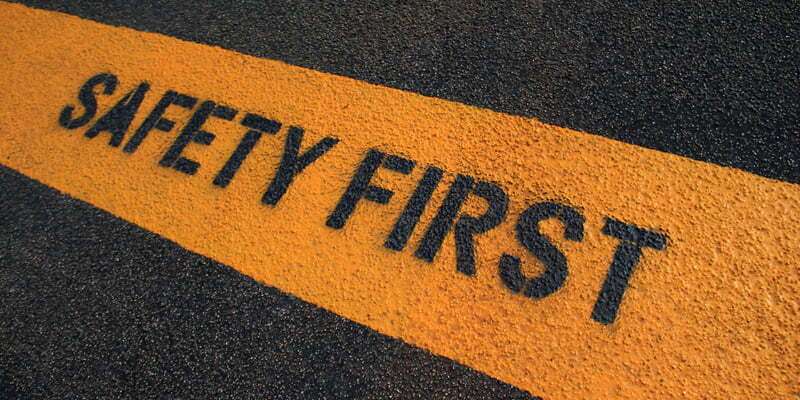 Safety checks are carried out on site on a regular basis and we have reinforced a ‘safety first’ message. Our mantra is: if it’s not safe, don’t do it. We had our first external Safety Audit yesterday and were delighted to be awarded Safe-T-Cert accreditation – surpassing the normal entry level by two grades, which is very unusual for a first time applicant. P Mac is also the first company in our industry to achieve Safe-T-Cert accreditation. We’re very proud of the team and delighted to be able to offer our clients the reassurance that their projects are in safe hands with P Mac!